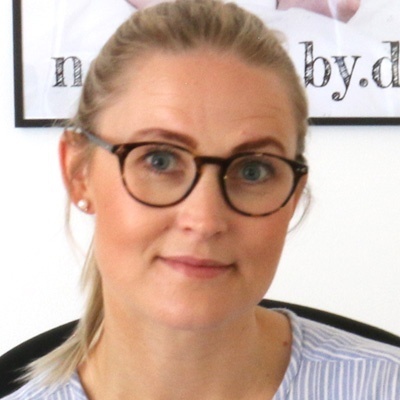 Read about Naturebaby.dk challenges and how Clerk.io has helped them. 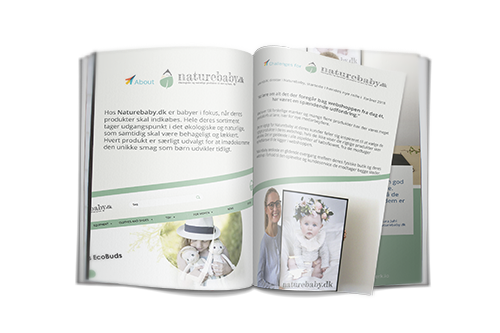 Naturebaby.dk puts babies at the forefront when sourcing for their shop. All of their products - including those for new-mothers - are centred around being organic and natural ones; and offer comfort as well as enjoyment. Each product has personality, catering to the unique tastes that children develop from day one.